SUPERIOR ELEGANCE: Show up to the party in exquisite taste wearing a designer timepiece comprised of a durable stainless steel case and a lovely sparkling glitter dial that will complete your look and provide a stunning sense of fashion. High quality quartz movement, with analog display and precise time maintenance. The watch is suitable for all kinds of business, leisure, indoor activities and daily use. 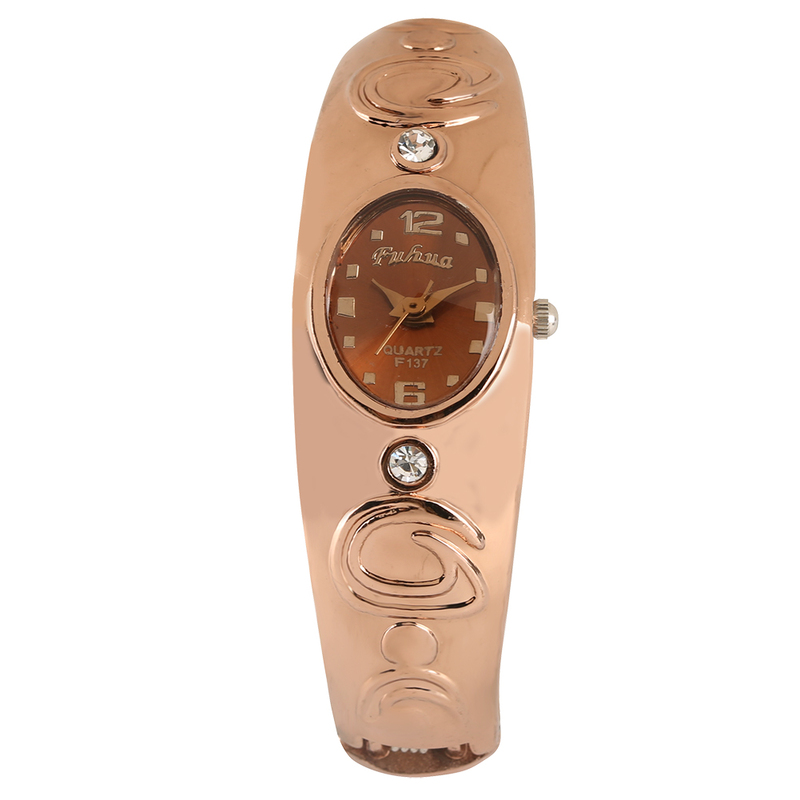 This stainless steel watch is a beautiful gift for family or friends.